Please help EmBraced In Comfort qualify for a $250,000 grant! I am asking, pleading, cajoling every reader to please, please, pretty please vote for EmBraced In Comfort to qualify for a $250,000 grant from Chase bank and living social. The grant is to support small businesses. At least 4 businesses will be chosen. You can vote by going to www.missionsmallbusiness.com and clicking “Login and support”. From there, you can search either by business name “EmBraced In Comfort” or location “Akron, MI”. Then, select us from the search choices and vote. It is very easy and we would very much appreciate it. I need 250 votes and only have 8 days!! EmBraced In Comfort offers a new FUN color for summer! 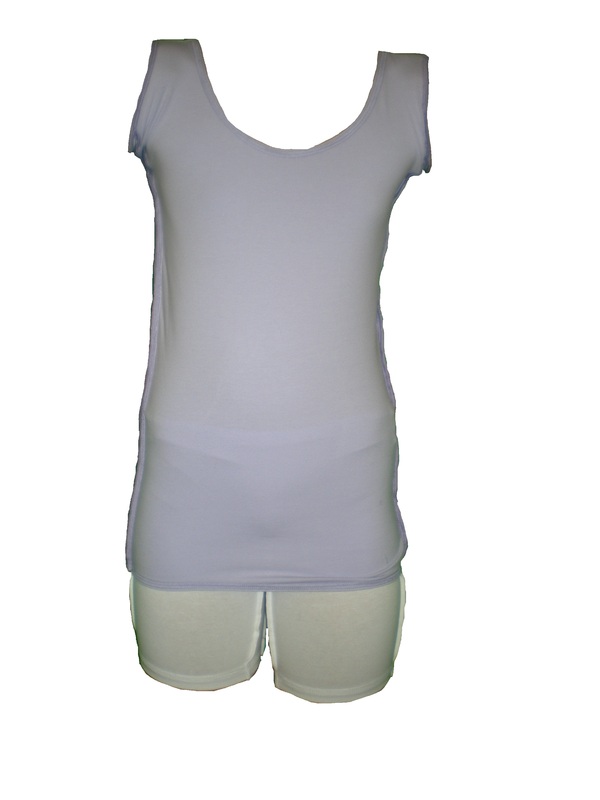 We are happy to announce that EmBraced In Comfort apparel now comes in the color LAVENDER! We have been hoping to offer a “fun” color for a while now. We chose lavender because it is relaxing, girly, and fun for summer. Lavender has long been known for its healing properties. It has been credited with helping a wide realm of ailments – from congestion to bacterial infections to depression. It may not be a cure for Scoliosis, but it can cure the undergarment “blahs”. Available while supplies last!